﻿ Nitronic 60 Bolts, Nitronic 60 Fasteners, Nitronic 60 Nuts Exporter. 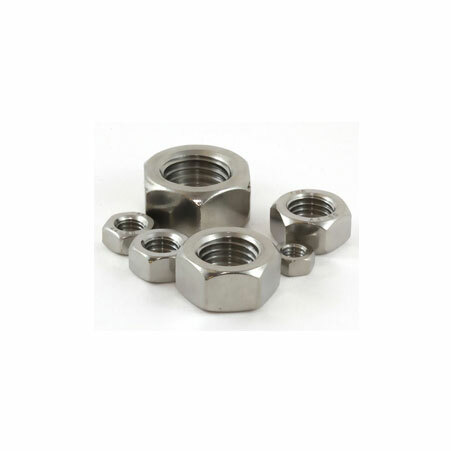 Nitronic 60 Stainless Steel Hex Bolts, Nitronic Alloy 60 Nuts, Nitronic-60 Screw, Nitronic 60 Stainless Steel Fastener, Nitronic 60 Heavy Hex Nuts Exporter, Nitronic Alloy 60 Washers, Nitronic 60 Anchor Bolts Supplier. Are you searching for the high-quality fasteners which have a long life cycle? If the answer is yes, then you have reached the right place. Here we will introduce you to the most popular and usable fasteners known as Nitronic 60 Fasteners. 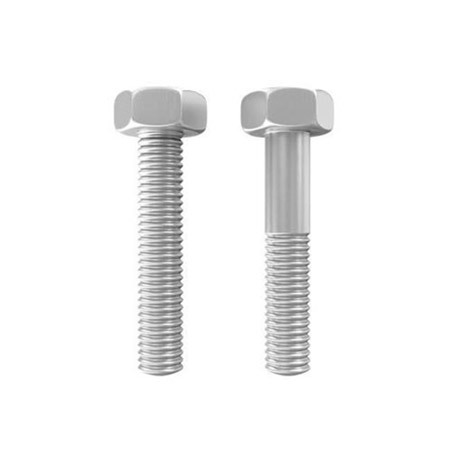 Yes, this grade fastener is used in engine turbine engineering, aerospace, engine, and many other applications. Also, with the assistance of high technology and modern machines, it is made under the direction of the experts’ team. Experts make use of well tested untreated materials to make this product. Even, the team of experts uses the international quality standards and safety to make it properly or in accordance with the customer’s need. Now, we talk about its size that is from M 02 to M 160 and the length of it is from 3 mm to 200 mm. It is including different specifications such as ISO, BS, ASTM, DIN, ISO, GB, IS, and else. It is available in different forms like square, round, hex, threading etc. It goes through different finishing treatment like self-color, bright zinc plated, hot dipped galvanized and more. It is being sold out under different conditions and has different test certificates like third party inspection reports, radiography test and more and these all ensure its 100% originality. Lastly, Nitronic 60 Stainless Steel Bolts packaging is safely and properly done in wooden or metal cases to shield from unconditional damages and rusting, during transportation. So what are you waiting for? Buy these fasteners from Amco Metals at affordable rates and enjoy its benefits today! 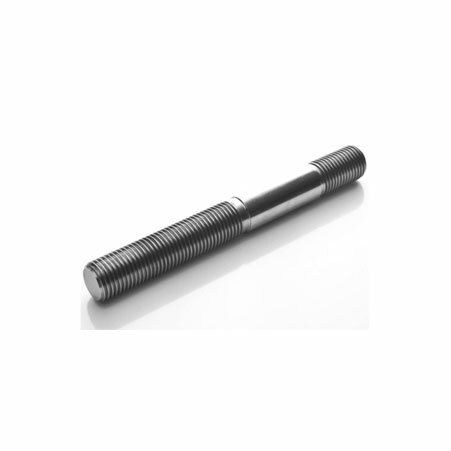 Nitronic 60 Bolts, Nitronic 60 Hex Bolts, Nitronic 60 Stud Bolts, Nitronic 60 Stainless Steel Studs, Stainless Steel Nitronic 60 Nuts, Nitronic 60 Fasteners Manufacturer, Nitronic 60 U Bolts, Nitronic 60 Heavy Hex Bolts, Alloy Nitronic 60 Fasteners, Nitronic 60 Fasteners Supplier in India. Czech Republic, Malaysia, Iran, Gambia, Romania, Namibia, Algeria, Gabon, Hong Kong, Iran, Pakistan, Sri Lanka, Macau, Bahrain, Croatia, Italy, Sweden, Indonesia, Ireland, South Africa, Brazil, Taiwan, Puerto Rico, Russia, Turkey, United Kingdom, Japan, Trinidad & Tobago,Tunisia, Greece, Peru, Austria, Spain, Bulgaria, Nigeria, Portugal, Singapore, Ecuador, Oman, Ghana, India, Nepal, Kenya, Saudi Arabia, France, Norway, Chile, Mongolia, New Zealand, Slovakia, Chile, Bolivia, Vietnam, Lebanon, Zimbabwe, Egypt, Libya, Denmark, Hungary, Kuwait, Mexico, China, Philippines, Qatar, Costa Rica, Israel, Tibet, Venezuela, Lithuania, Azerbaijan, Angola, Belgium, Serbia, Afghanistan, Morocco, Netherlands, Estonia, Bhutan, Argentina, United Arab Emirates, Nigeria, Poland, Mexico, Yemen, Iraq, Switzerland, Germany, Thailand, Colombia, Canada, Finland, Kazakhstan, Belarus, Jordan, United States, Bangladesh, Ukraine, South Korea, Poland, Australia. Mexico City, Dammam, Jeddah, Ernakulam, Chiyoda, Bangkok, Granada, Bogota, Baroda, Al Khobar, Seoul, Algiers, Kanpur, Faridabad, Howrah, Moscow, Brisbane, Toronto, Kuala Lumpur, Visakhapatnam, Surat, Gimhae-si, Gurgaon, Hong Kong, La Victoria, Atyrau, Edmonton, Doha, London, Bengaluru, Navi Mumbai, Busan, Vung Tau, Kolkata, Haryana, Coimbatore, Perth, Cairo, Sharjah, Lagos, Jaipur, Thiruvananthapuram, Nashik, Indore, Bhopal, Riyadh, Aberdeen, Ho Chi Minh City, Dubai, Jakarta, Noida, Karachi, Vadodara, Rajkot, New York, Petaling Jaya, Sydney, Port-of-Spain, Chandigarh, Dallas, Milan, Mumbai, Tehran, Abu Dhabi, Singapore, Lahore, Muscat, Colombo, Rio de Janeiro, Pune, Chennai, Calgary, Los Angeles, Manama, Ahmedabad, Ludhiana, Montreal, Geoje-si, Ranchi, Al Jubail, Santiago, Ulsan, Istanbul, New Delhi, Secunderabad, Madrid, Hanoi, Hyderabad, Courbevoie, Houston, Ahvaz, Melbourne, Jamshedpur, Kuwait City, Pimpri-Chinchwad, Ankara, Caracas, Nagpur, Thane.